Strict government controls on immigration drive up the number of people entering a country illegally, a new study has found. While visa restrictions cut overall migration, academics said they can be “ineffective and counterproductive” because they force more people to find unlawful ways to cross borders. The study also found that restricting the number of visas granted to students and highly-skilled workers does little to cut overall migration. Tighter restrictions on low-skilled workers does appear to reduce migration, but also leads to a “significant portion” of prospective immigrants turning to illegal ways to enter a country, it said. The study was conducted by academics at University College London (UCL), in conjunction with colleagues at the Royal Holloway and University of Birmingham, and was published in Proceedings of the National Academy of Sciences. The findings are likely to be seized on by campaigners demanding the government relax its immigration rules. Ministers have come under pressure to ease strict visa restrictions and abandon their promise to cut net migration to the “tens of thousands”. The Independent‘s “Drop the Target” campaign also calls on the government to ditch that pledge. 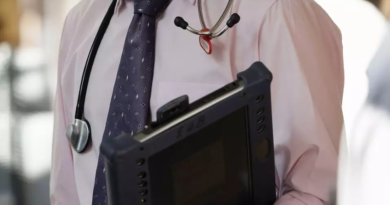 Theresa May has already agreed to lift restrictions on the number of doctors and nurses allowed to enter the UK each year after sustained lobbying from NHS leaders and some of her own cabinet ministers. 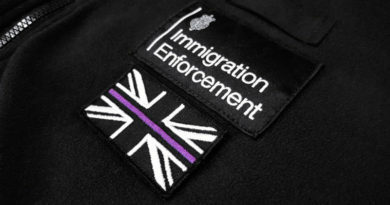 The government’s “hostile environment” for illegal immigrants was also widely criticised earlier this year after a number of Windrush generation migrants were wrongly caught up in the clampdown. The new study found that restrictions on family migration were especially unhelpful, leading around a quarter of people who would have moved country legally to instead do so via illegal channels. 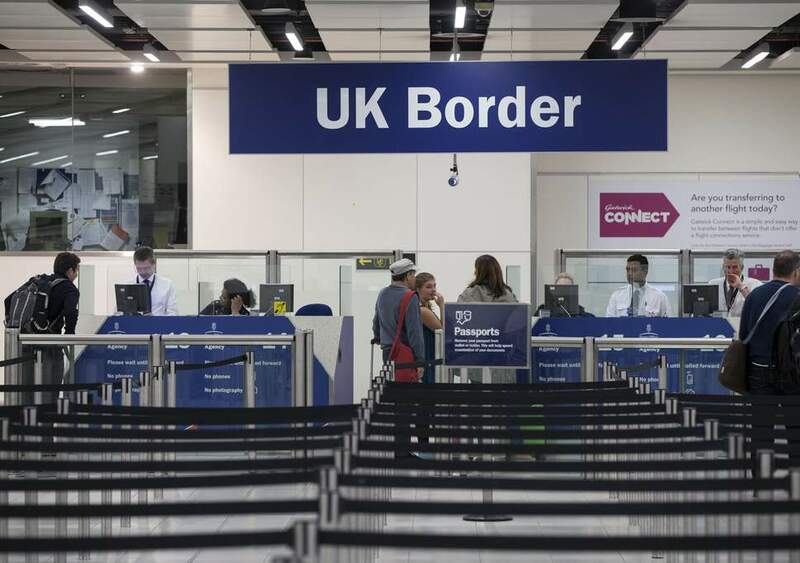 UCL academic Miranda Simo, who led the study: “We show that even minimal visa requirements can significantly reduce immigration, but this comes at the cost of reorienting aspiring migrants towards unauthorised channels. Co-author Professor David Hudson, from the University of Birmingham, said: “Our research clearly demonstrates that, while restrictions on immigration do decrease legal migration, this has unintentionally led to an increase in illegal immigration flows which results in a costly and unsustainable need for greater border enforcement. 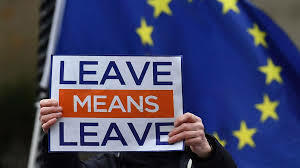 The study found that restrictions on low-skilled and family migration cut total immigration by 21 per cent and 32 per cent respectively but also drove up illegal immigration by 14 per cent and 24 per cent respectively. 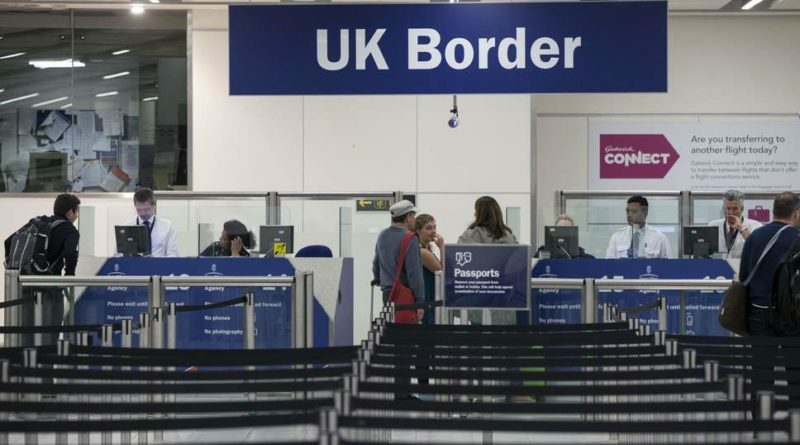 The authors said taking action against illegal immigration was “not efficient” because 80 per cent of all illegal migrants would need to be caught in order to offset the increased number resulting from stricter immigration rules.